If you track your fitness on your smartphone—and are serious about results—chances are pretty decent you've tried MyFitnessPal, MapMyFitness or Endomondo. Guess what? All three of them belong to sportswear company Under Armour as of right now. Or rather, a company that used to be about sportswear... and is now trying to build "the world's largest digital health and fitness community." 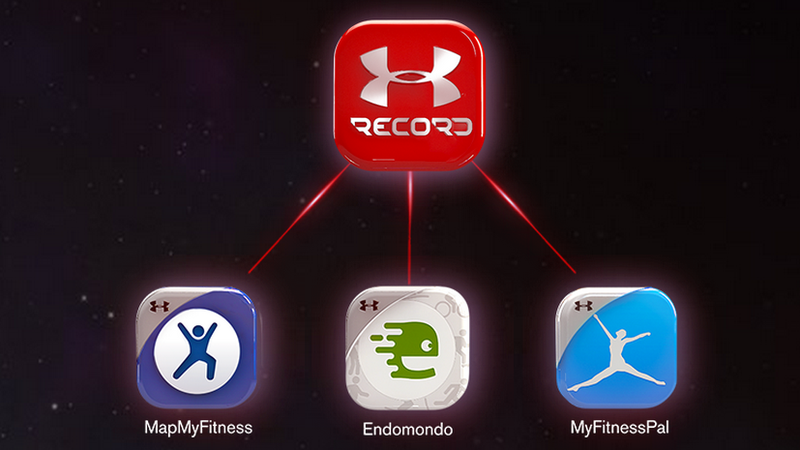 Under Armour just spent a cool half-billion dollars to get its hands on 100 million users—20 million from Endomondo and 80 million from MyFitnessPal—alongside the 31 million users it'd already obtained since it nabbed MapMyFitness a couple years ago. The company's also working with HTC on mystery health-tracking devices of some sort. Should Google Be Allowed to Mine Your Health Care Data?